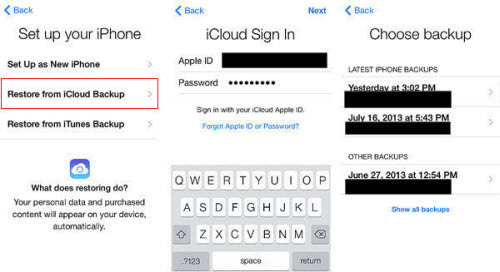 Report from Appleinsider: Some people picking up a replacement iPhone 6s are finding that their Messages and Recent Calls data is missing after restoring from iCloud, according to numerous complaints. The issue is the subject of multiple threads at Apple’s support forums, and has been verified byAppleInsider. Anecdotes hint that even some people within Apple may have suffered the problem, and that in some cases people are losing additional data such as Health statistics or Safari browsing data. The root of the glitch is uncertain, but may be connected to the original devices being updated to iOS 9.0.1 or later, and the replacements having iOS 9.0. 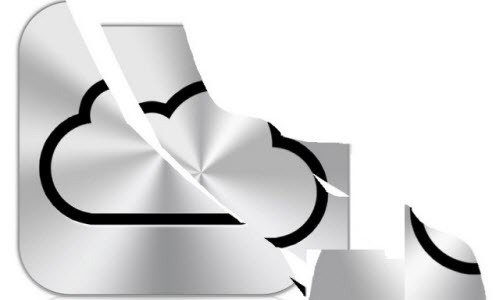 Others have suggested simply that iCloud is pushing out corrupt backups. Regardless, one user-proposed solution is making sure both the new and original phones are updated to iOS 9.1, running a fresh backup of the original device, and then resetting the second phone to factory settings. Only at this point is it theoretically safe to restore from iCloud on the new hardware. Possibly simpler is relying on local iTunes backups, especially since the original device may be missing or non-functional. Apple support representatives have told customers that the company is aware of the issue and working on a solution, but no timelines or official workarounds have been announced. This entry was posted in iOS 9, iPhone 6S, News and tagged iphone 6s, iPhone 6s recent calls lost, iPhone messages lost, restore from iCloud by IosdroneD. Bookmark the permalink.